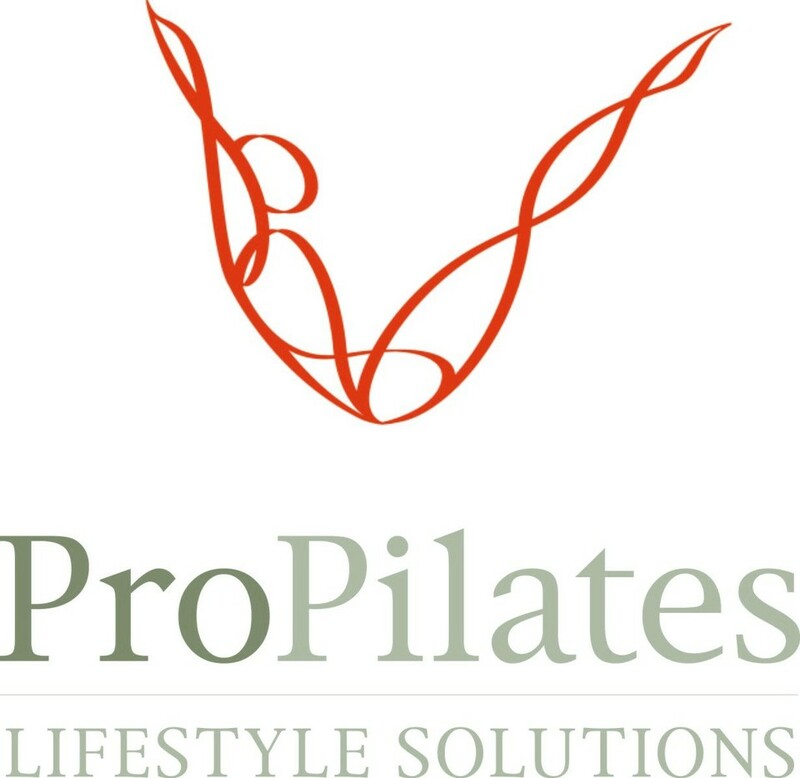 Start taking classes at ProPilates Lifestyle Solutions and other studios! Dynamic, high energy and fun barre workout incorporating Ballet, Pilates and Cardio Training. This workout gives you the combination of cardio and barre methods in one. No Tutu's needed!!! If you are ready to change your body and your life ProPilates is the place for you! There are no upcoming “ProPilates Cardio Ballet” classes on this day. The class ended up as my warm up. It was too easy and I didn’t sweat at all. It’s not ballet at all!! !